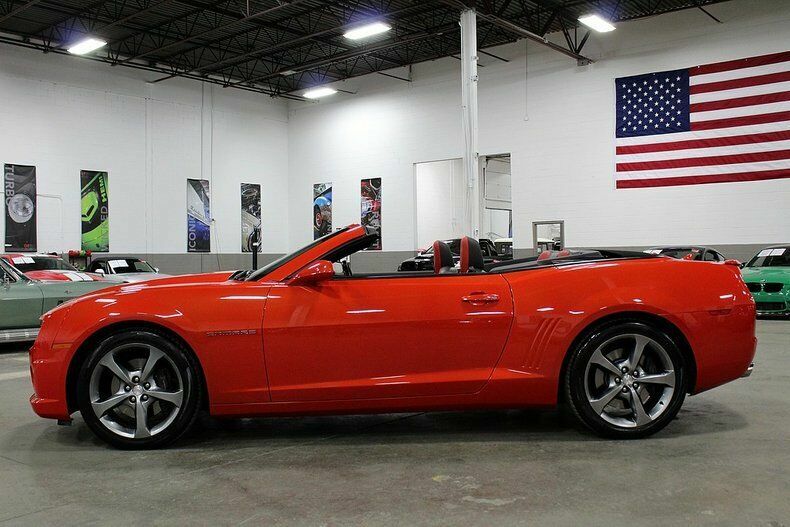 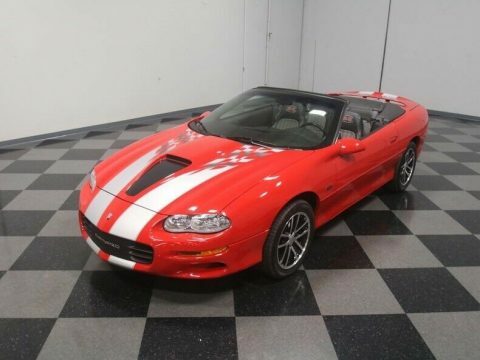 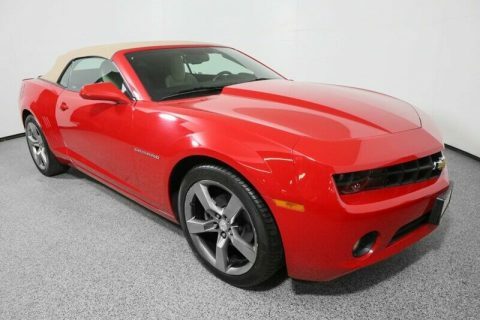 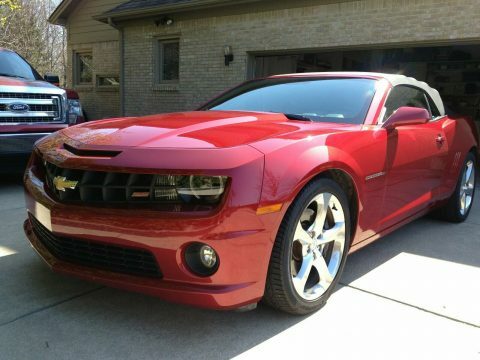 This immaculate Camaro comes with a brilliant Inferno Orange paint job complemented by a black and orange interior. 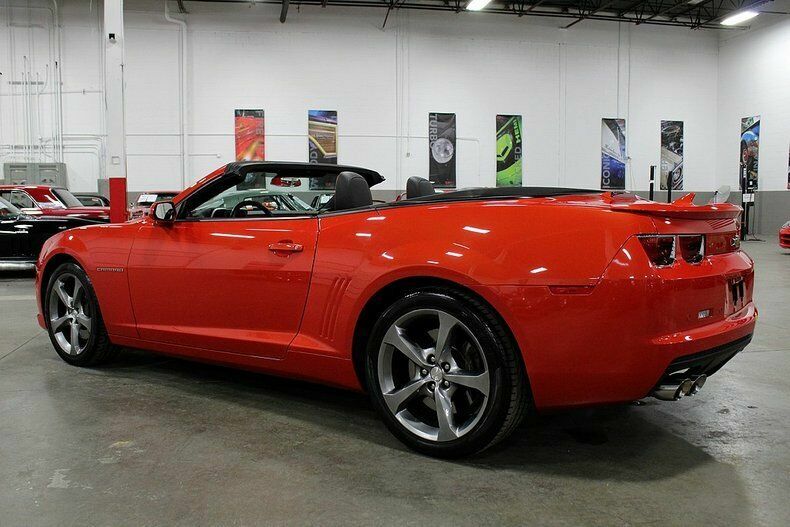 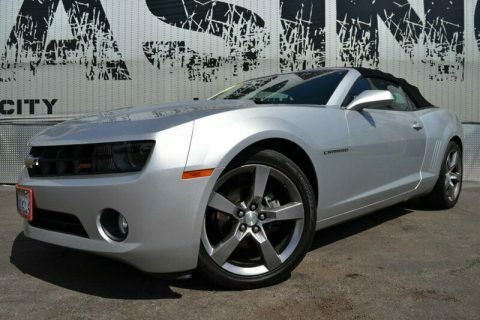 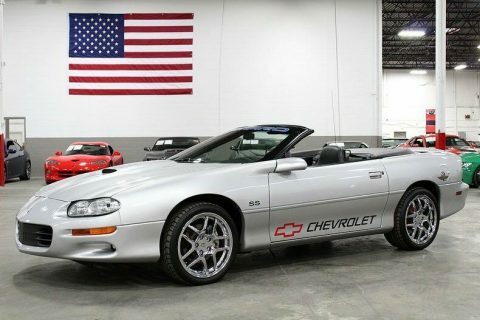 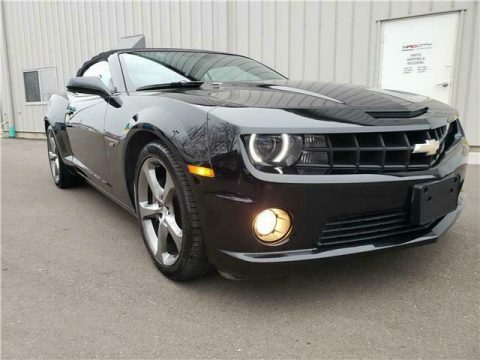 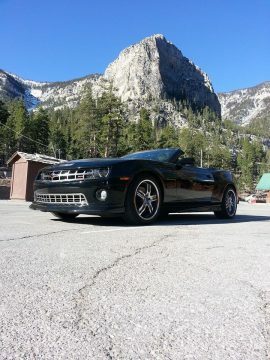 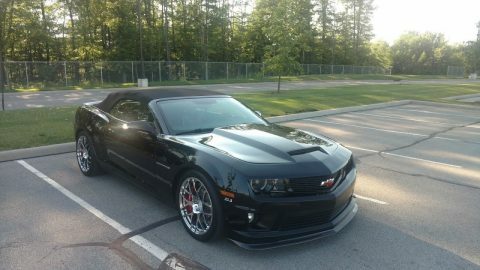 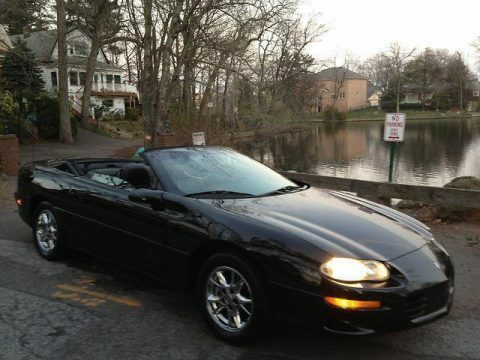 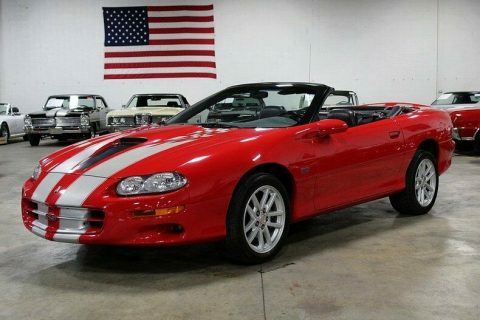 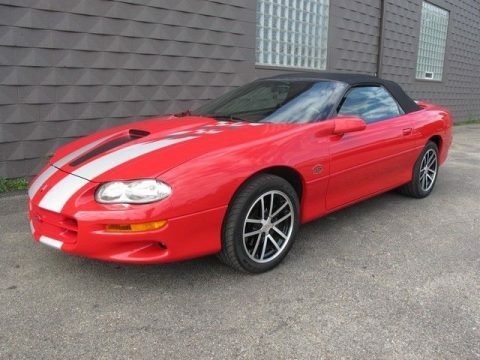 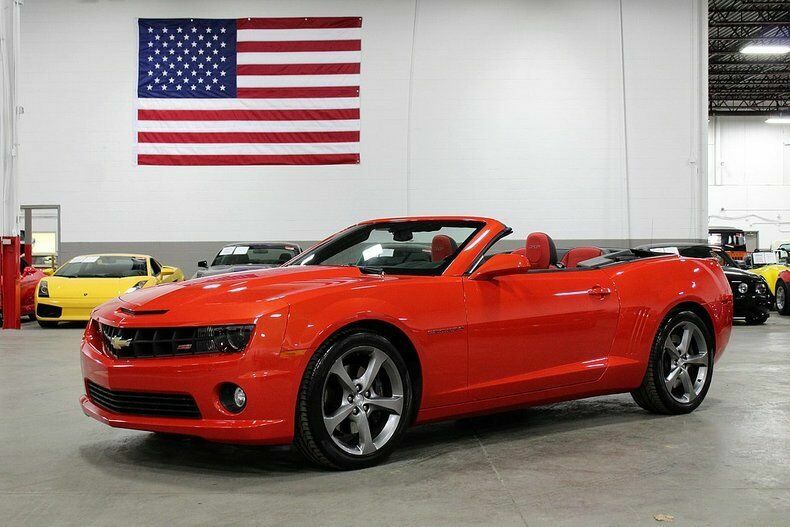 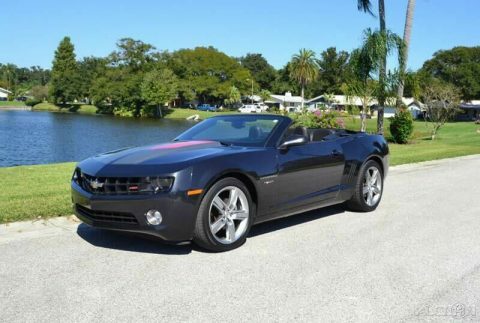 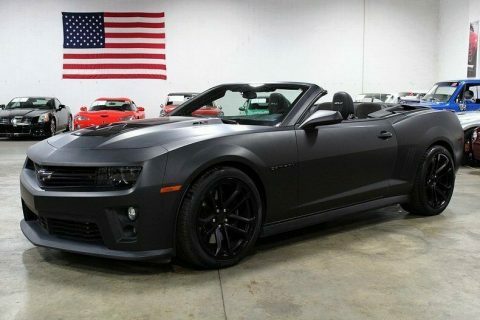 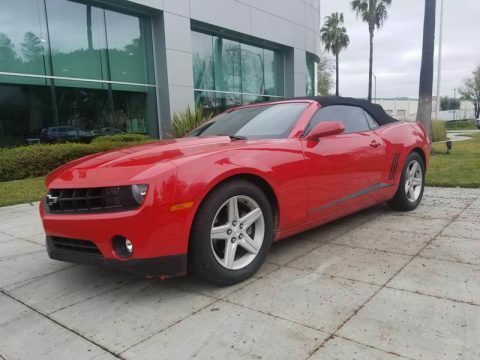 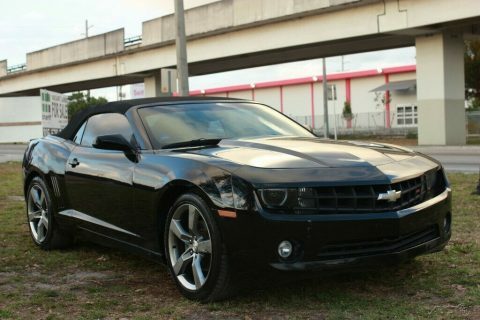 Powering this modern muscle car is the very impressive GM LS3 V8 mated to a manual transmission. 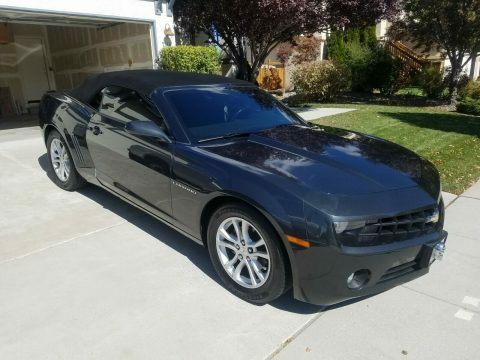 The Camaro comes fully optioned. 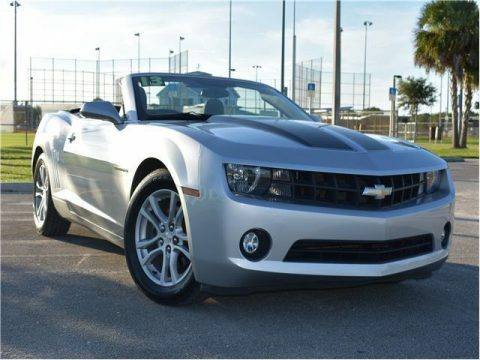 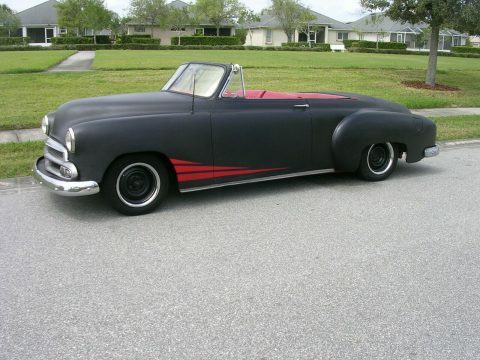 Everything including the convertible top functions as it should. 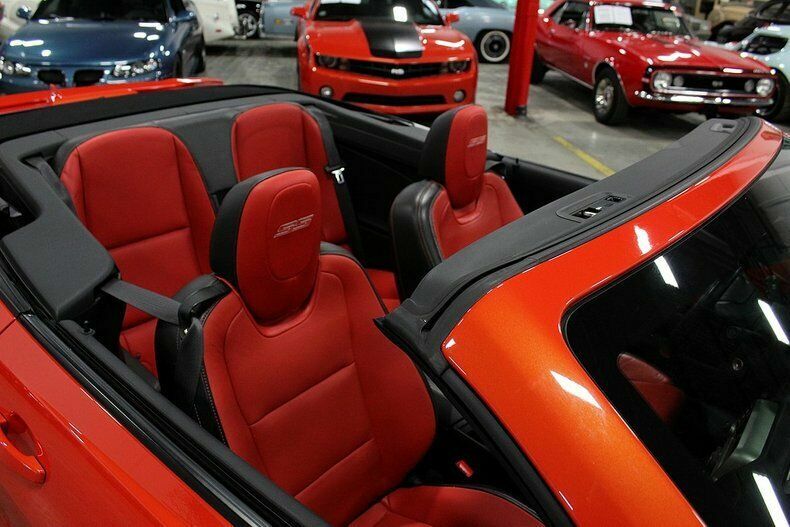 The top itself is in pristine condition.